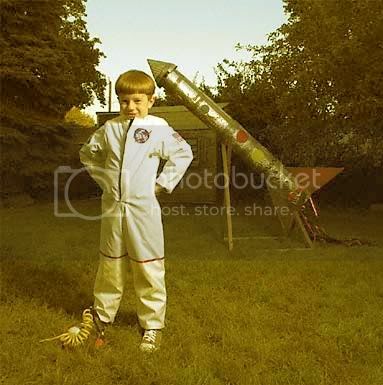 Rocketboy is 28 Years Old!!! They say that, in space, you age slower because of your relative distance to the sun and the absence of the reckoning of time. For me, it's just because I'm "isip-bata." hey, paul! happy birthday and i hope you enjoy the next twelve months of 28! Dude, cool photo. Where you get it? Oh yeah happy bday! My Top "Movie Jesus Christs"
"Top 100 Sports-Related Movie Quotes"